Give the Sims complete relaxation with The Sims ™ 4 Day cpa. Visit the new beauty salon "Perfect Balance" and get a refreshing massage or learn a new habit of healthy lifestyle, doing yoga. After a relaxing dip in the mud bath, visit the sauna to melt any stress. 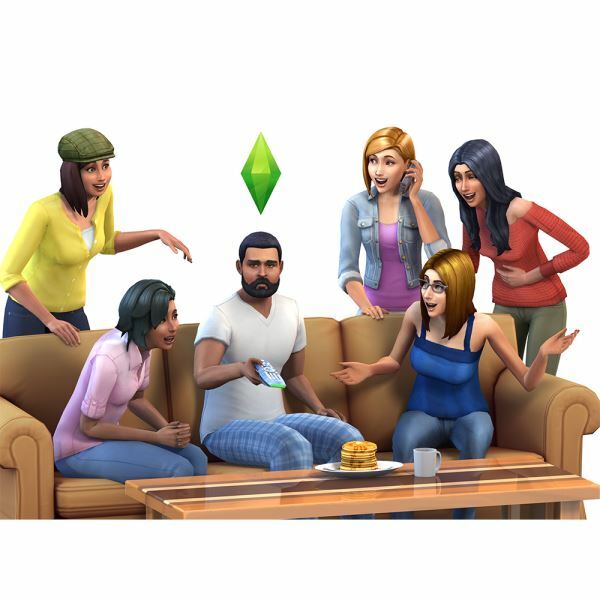 You will also receive a whole variety of new pieces of furniture and decor that will help bring so much peace into the house that the Sims will not have time to look back, how they will find inner peace! ⭐New institution: beauty salon "Perfect Balance". The calming and welcoming atmosphere and unique procedures of this new establishment will help restore the strength of even the most tired Sim. Choose one of the four ready-made establishments or build your own. ⭐ Focus on a healthy lifestyle. Thanks to the new habit of a healthy lifestyle, your Sims can truly curb their body, mind and emotions. Doing yoga and meditation, sims will increase the skill level and even be able to learn to soar in the air and teleport! ⭐Massage. Par. Relaxation. Your sims can now make and receive types of massage with various useful properties - from reflexotherapy to massage with stones. Relax and enjoy the new sauna, while the dirty Sims joke about you and spoil the air. ⭐ Enjoy the comfort. 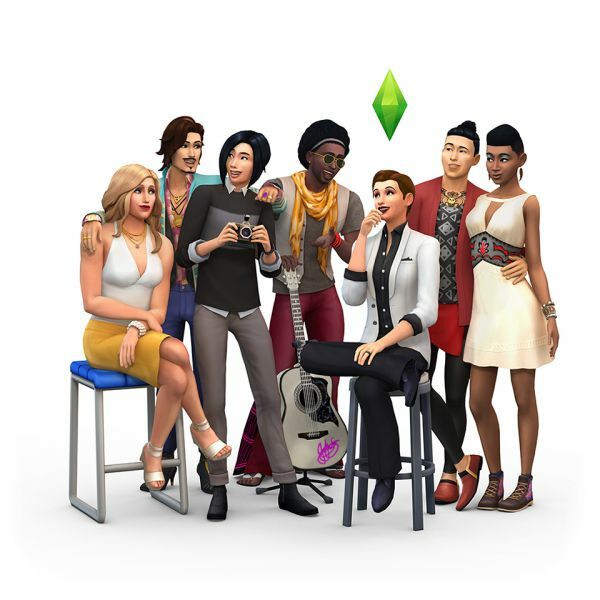 Your Sims will not have to sacrifice style for the sake of convenience thanks to a new collection of stylish and comfortable outfits and hairstyles. 3. 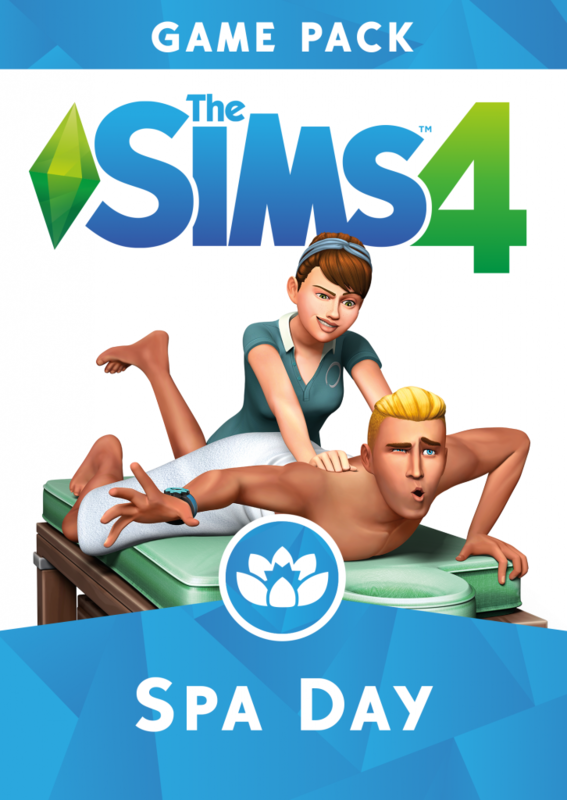 In the "My purchases" section, authorize, purchase "The Sims ™ 4 Day Spa / The Sims ™ 4 Spa Day".